Home : What is AV-iQ? AV-iQ is the largest, most comprehensive database of AV product information ever assembled and delivers that information with powerful search tools. AV installers, designers, architects and sales professional have come to trust AV-iQ as the fastest and best way to begin their projects. Raise your AV-iQ, become a registered My-iQ user today! AV-iQ has relentlessly implemented changes that turns the chore of Audio-Video research into a pleasure. Long gone are the days of stacking binders to the ceiling just to find all of the needed information. Instead, buyers, specifiers, and system designers can research with a swipe or click to find and build the world's best AV systems. AV-iQ is a great resource tool for our customers. We're able to provide information about our products in real-time, receive product inquiries, and participate in programs around a product launch. As this platform continues to improve, we look forward to working with the AV-iQ team. MuxLab has long been a valued member of AV-IQ. This is a premier repository of news, installations and products that cover the entire pro AV industry. We're pleased with their commitment to continually upgrade their system to deliver results for not only us, but for our resellers and customers as well. As a leading, braided sleeving manufacturer, we have been watching AV-IQ evolve throughout many years. The new web site is very user friendly even for those who are not too computer savvy. All AV products, manufacturers, and prices are in one great database, reachable within seconds. That's absolutely amazing. Easy to navigate and clean look. 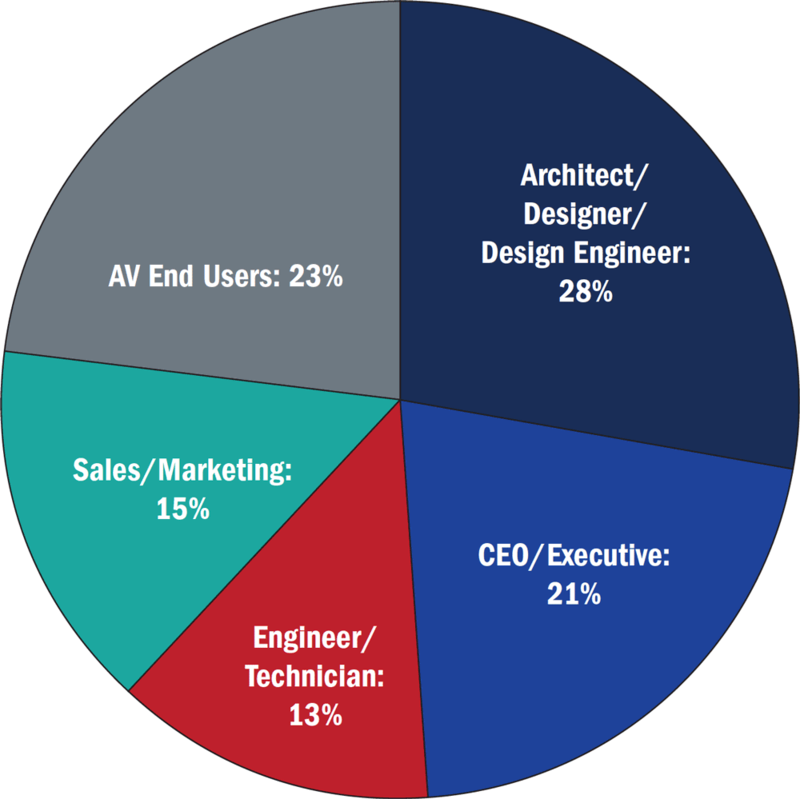 AV-iQ is extremely valuable for manufacturers and dealers alike. With simple yet robust tools for manufacturers to easily upload product specifications, copy, images and data sheets, AV-iQ's AV product database is simply unmatched in the industry. 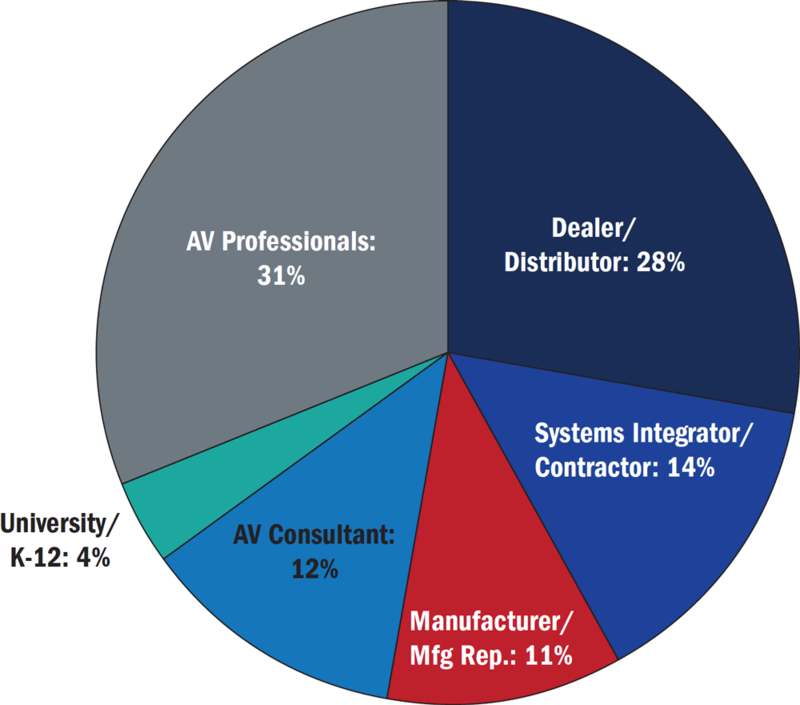 Partnership with AV-iQ also provides manufacturers with access to a prominent dealer and reseller base, and gives these dealers/resellers a single, comprehensive destination for all AV products and companies. AV-iQ is a valuable showcase for our products and solutions, and expands our visibility in the industry. It's a great resource with clear navigation and really useful search tools. The platform's simple data transfer makes it easy to keep our information up-to-date, which is key. Plus, the AV-iQ team is great to work with!